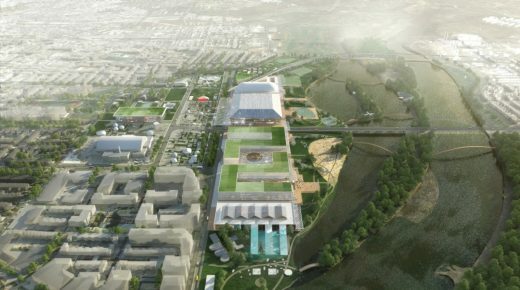 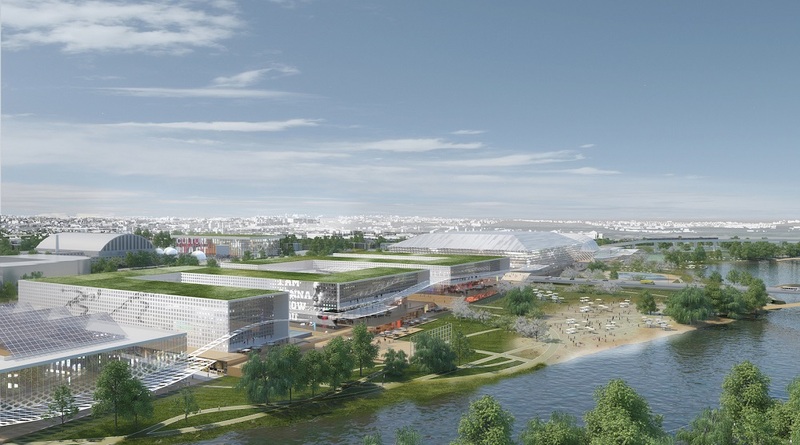 Two conceptual plans have been created for the 190-acre RFK Stadium-Armory Campus site, with design concepts by OMA New York, led by partner Jason Long, in partnership with DC-based program management team, Brailsford & Dunlavey, reports OMA. 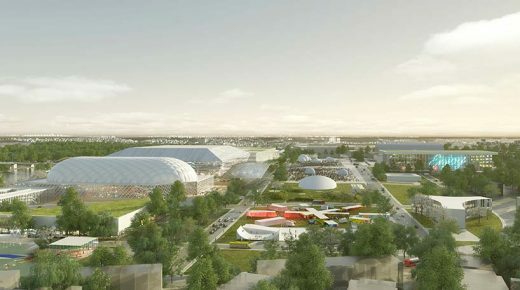 The masterplans are for Events DC, the official convention and sports authority for the District of Columbia. 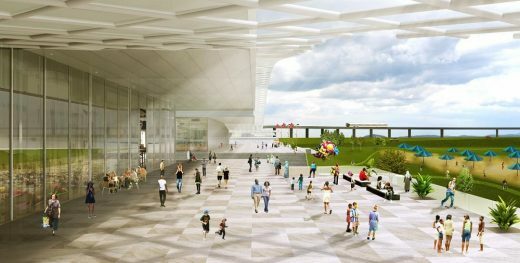 Located in the Southeast corridor of the District, the transformational vision for the iconic RFK Campus delivers holistic concepts for the site that leverage the District’s waterfront, provide neighborhood serving amenities and connect the current site with increased and sustainable green space, flexible recreational fields and natural access to pedestrian-friendly paths. 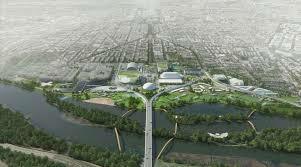 The conceptual planning effort also envisions phasing the implementation of short-term and long-term program elements for the site. 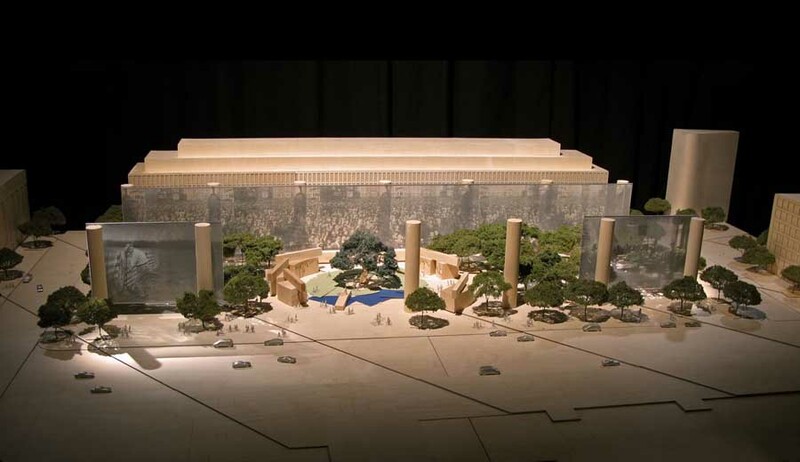 The urban vision for the 190-acre Campus surrounding the historic RFK Stadium, Festival Grounds and the DC Armory. 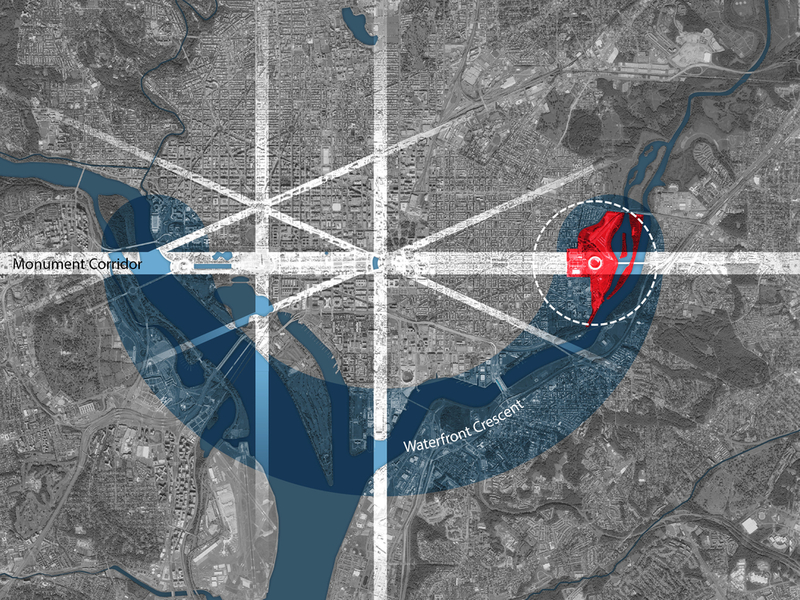 The site benefits from its positioning adjacent to the National Mall axis, prominent neighborhoods and its access to a waterfront gateway along the Anacostia River which has been underutilized for decades. Jason Long, OMA New York’s partner-in-charge, commented, “Our goal for both design concepts is to reconnect the Campus to existing neighborhoods to the north and south, to bring the District closer to the Anacostia waterfront and to transform the site from a space designed for watching sports, dominated by asphalt, into a new gateway to DC that elevates public health with diverse recreational programming. 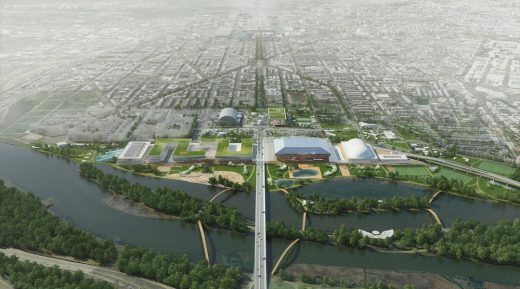 Both design concepts will be evaluated based on feedback received during the citywide meeting that was held on April 4. As a next step, Events DC will consolidate and post the comments, questions and answers received during the citywide meeting. In addition, Events DC, Brailsford & Dunlavey and OMA New York will provide revisions to the concepts as appropriate and perform a financial feasibility analysis for the program elements. 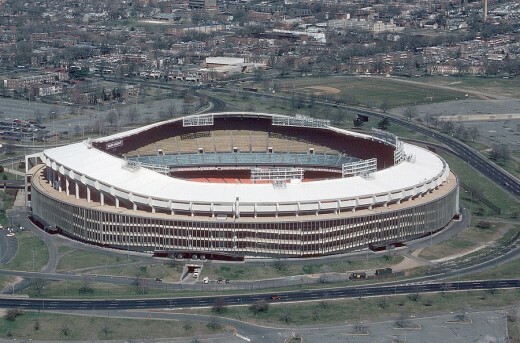 Robert F. Kennedy Memorial Stadium is a multi-purpose stadium in Washington, D.C., located about two miles due east of the U.S. Capitol building. 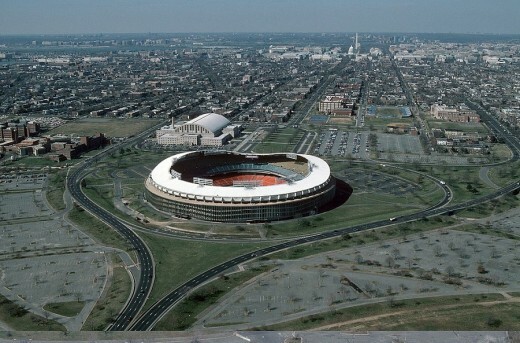 It is the current home of D.C. 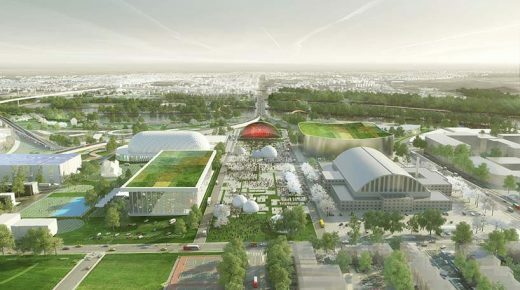 Architect Bjarke Ingels however published a Redskins-related post on his Instagram.